A beautifully presented two double bedroom home located in the sought after Catford Green development which is located only a stone throw away from Catford Bridge station. 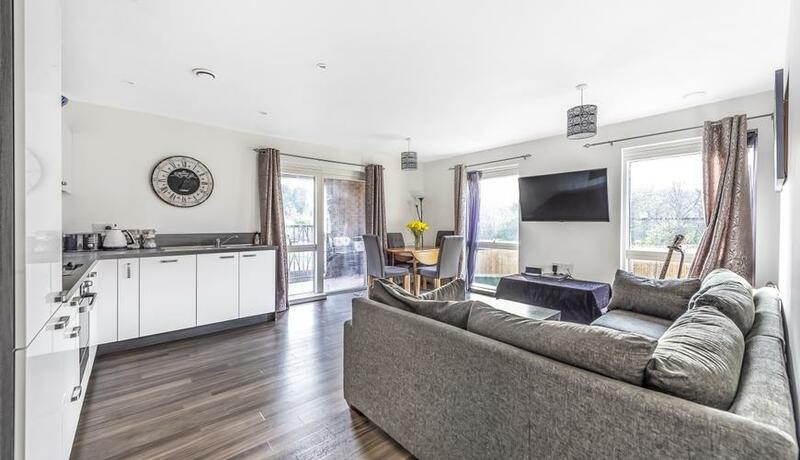 This impeccable home offers a modern and neutral finish throughout whilst offering two great sized double bedrooms, a modern and smart family bathroom, a contemporary kitchen with built in appliances and further benefits from a private and generously sized balcony. This home is perfect for sharers or a couple looking for ample space as it offers plenty of storage. Furnished.